A student is switching schools - what should I do? Do I keep the Bands after the school year is over? What materials do I get when I purchase Kid Power Bands? How to link Bands to Profiles individually in the Kid Power App. Linking Kid Power Bands will register a unique Band to each individual student profile. 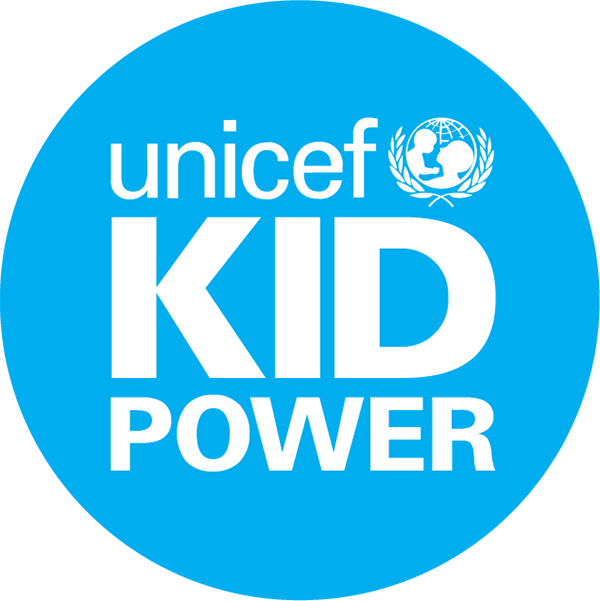 Before you link the Kid Power Bands, you’ll need to have a registered Kid Power Dashboard account, a team created and your students rostered in the Dashboard. In the app, tap on the “Teacher Login” button and sign in using the email address and password you created when you first registered in the Dashboard. In the app, follow the steps to link your Kid Power Bands.